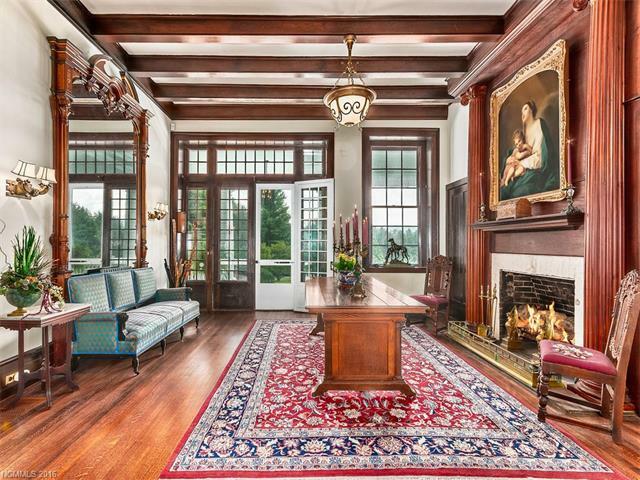 72 Beaumont Drive, Flat Rock, NC 28739 (#3220409) :: Robert Greene Real Estate, Inc.
"Beaumont one of the most legendary estates in Flat Rock was initially built in 1839 and extensively renovated in 1910 by Richard Sharp Smith, supervising architect for the Biltmore Estate. Features include local quarried cut granite walls. 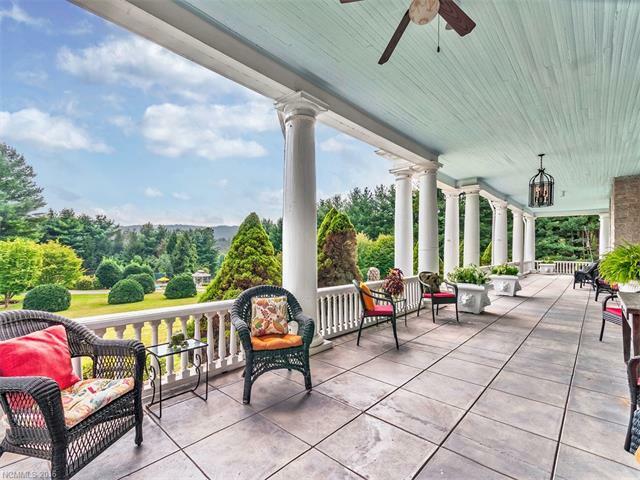 Wrap around porches with wooden columns and views over the grounds and mountains beyond. 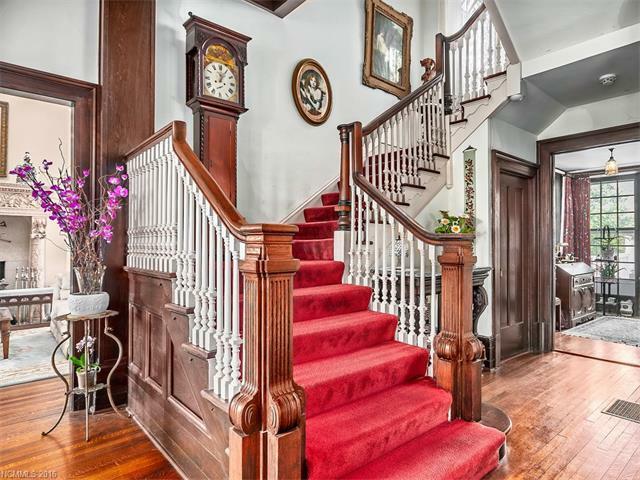 Spacious parlors with curved architecture, carved mantles and decorative molded ceilings. Plus formal gardens, swimming pool, tennis court and separate guest quarters.